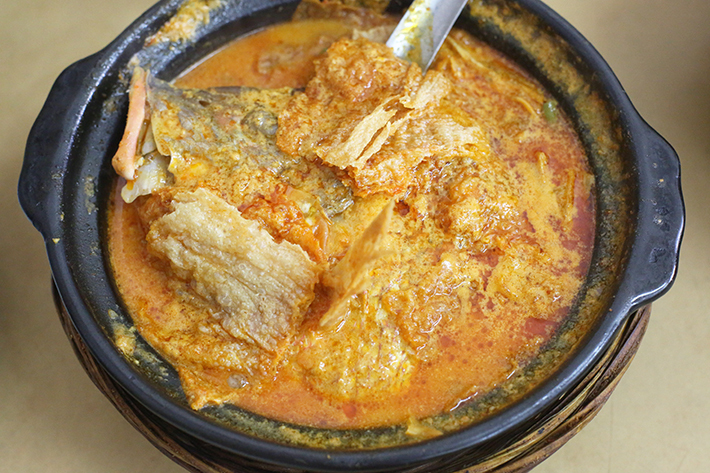 Just a short 3-minute walk from City Square Mall in Johor Bahru, Kam Long Curry Fish Head is a top choice of many locals and Singaporeans who frequent the eatery for its affordable and delicious Curry Fish Head. 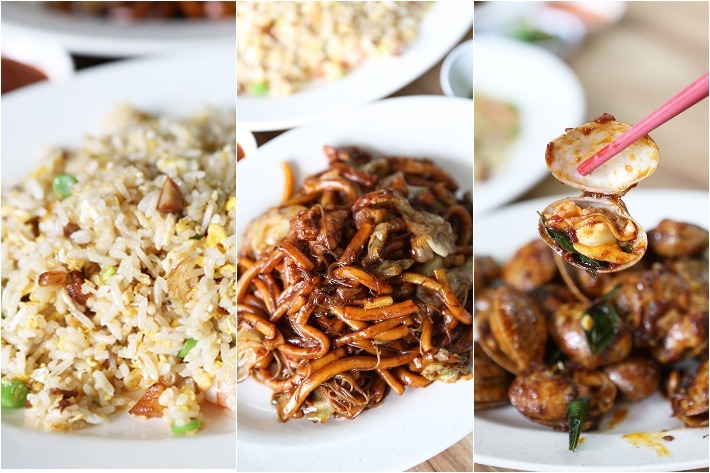 Whether you are visiting on a weekday or weekend, there is always a snaking queue here. The reason is simple—the curry fish head is unique and pocket-friendly! 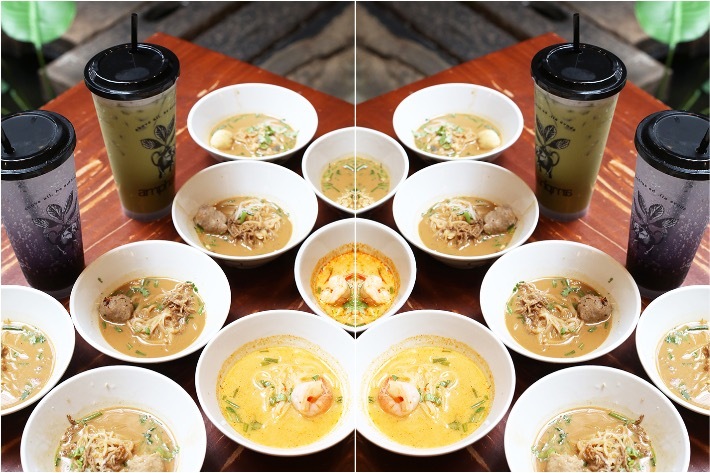 At just S$7 for a small portion (good for 2 to 4 people), you get a bang for your buck for this huge and delicious bowl of curry packed with incredible flavours! 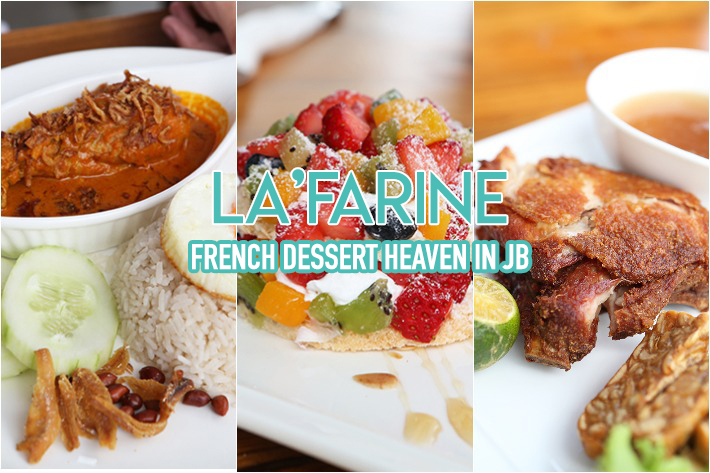 You need to add this to your itinerary the next time you visit Johor Bahru. Kam Long Curry Fish Head is truly a gem! 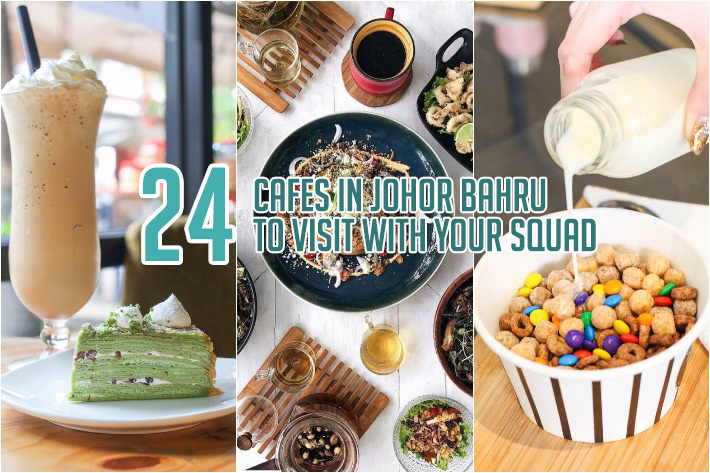 Home to a vast number of cafes and trendy hangouts, the Jalan Dhoby area of Johor Bahru is a place that Singaporeans flock to most during their day trips. 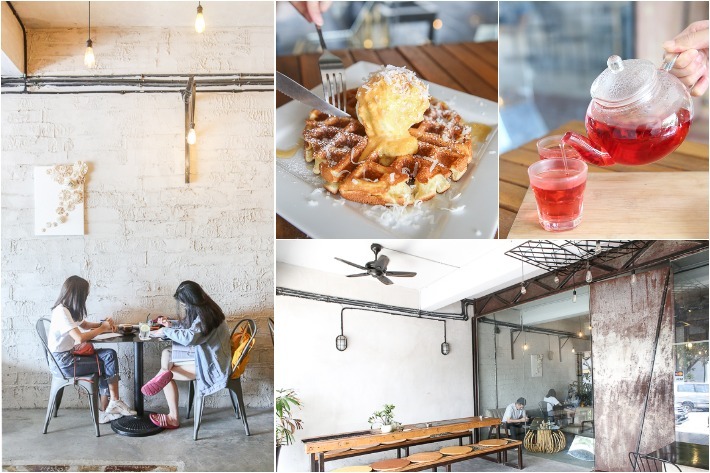 New to the Jalan Dhoby enclave is Amphawa, a cafe that specialises in authentic Thai boat noodles. 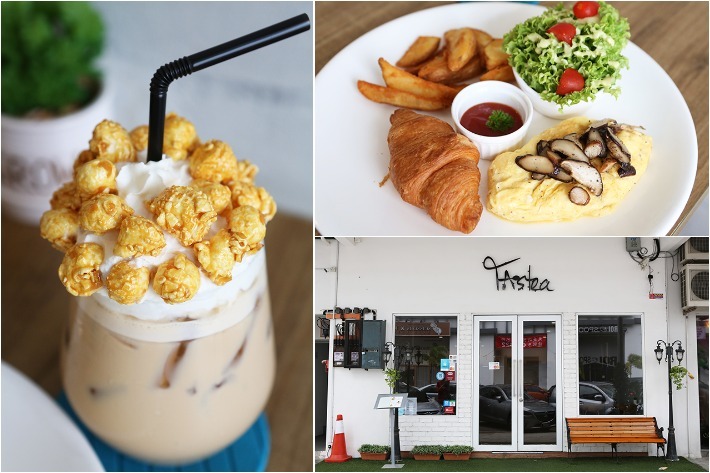 Besides their myriad of jaw-dropping noodle options that feature 3 different soup bases and a variety of noodle types, what diners can expect is a cosy space filled with lots of natural lighting, lush greenery and even an inbuilt waterfall. 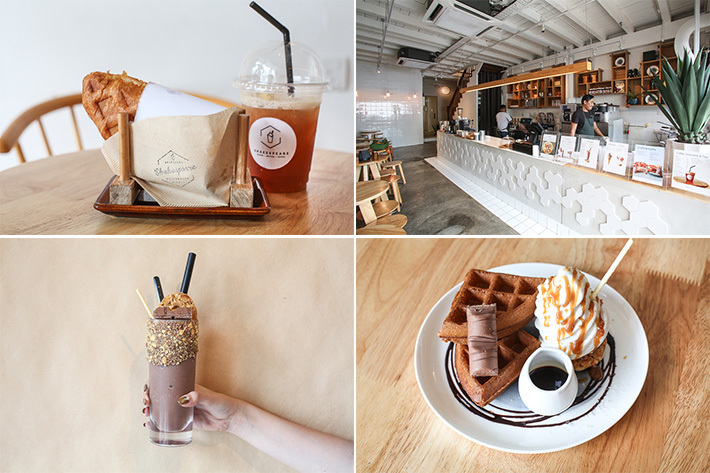 For Thai boat noodles that are close to the real deal and super chill vibes, head on over to Amphawa Thai Boat Noodle Restaurant the next time you decide to cross the border for a day trip.